A non-profit organisation that provides support, resources and professional development in relation to Education for Sustainability in the Early Years. 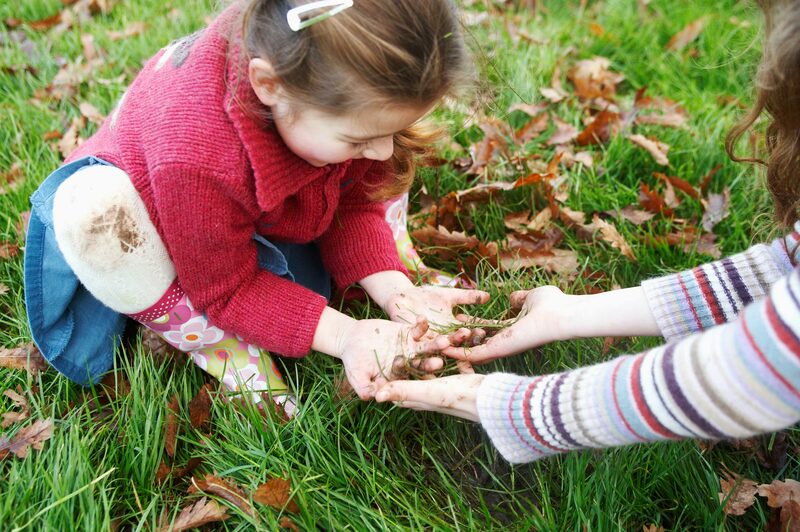 Environmental Education in Early Childhood (EEEC) is a non-profit organisation, established in 1992, that provides support, resources, and professional development in relation to Education for Sustainability in the Early Years. EEEC is run by a committed and passionate volunteer committee of management that meet monthly and actively strive to promote and advocate for education for sustainability across all areas of curriculum and educator professional development. Check out our upcoming conference in Hawthorn, Melbourne on Saturday March 23rd 2019. Join up and become a member of EEEC. Join like-minded colleagues in running EEEC! Got something to share about your sustainability journey? We would love to hear from you! We acknowledge and pay respect to the Wurundjeri people of the Kulin Nation, as the Traditional Custodians of the land on which we meet. We pay our respect to Elders past, present and future. We extend this acknowledgement to Aboriginal and Torres Strait Islander peoples and recognise their continuing contribution and connection to Country.